This new 2019 Suzuki LTZ50L9 ATV for sale has 0 miles. The color is YELLOW. It is offered for sale by Cycle Specialties and located in Cincinnati, OH. The listing # is 75056. For more information call (513) 574-7878 . For the fastest response send an email via the form above. The average price of a 2019 ATV for sale is $12789.01. This model is priced $10690.01 less. 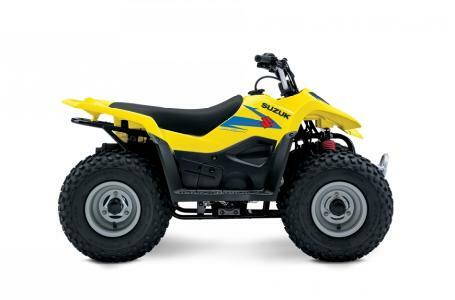 The average price of a 2019 Suzuki ATV for sale is $7667.59. This model is priced $5568.59 less. There are 54 Suzuki ATVs for sale within 150 miles of Cincinnati, OH. If you looked at the average 2018 Suzuki ATV for sale it would cost $4271.53 more. 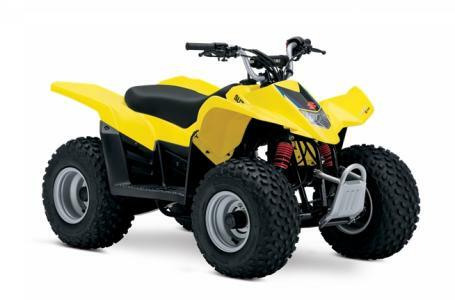 There are 2 Suzuki LTZ50L9 ATVs for sale within 150 miles of Cincinnati, OH.